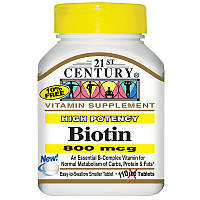 Biotin is part of the B-complex vitamin family. 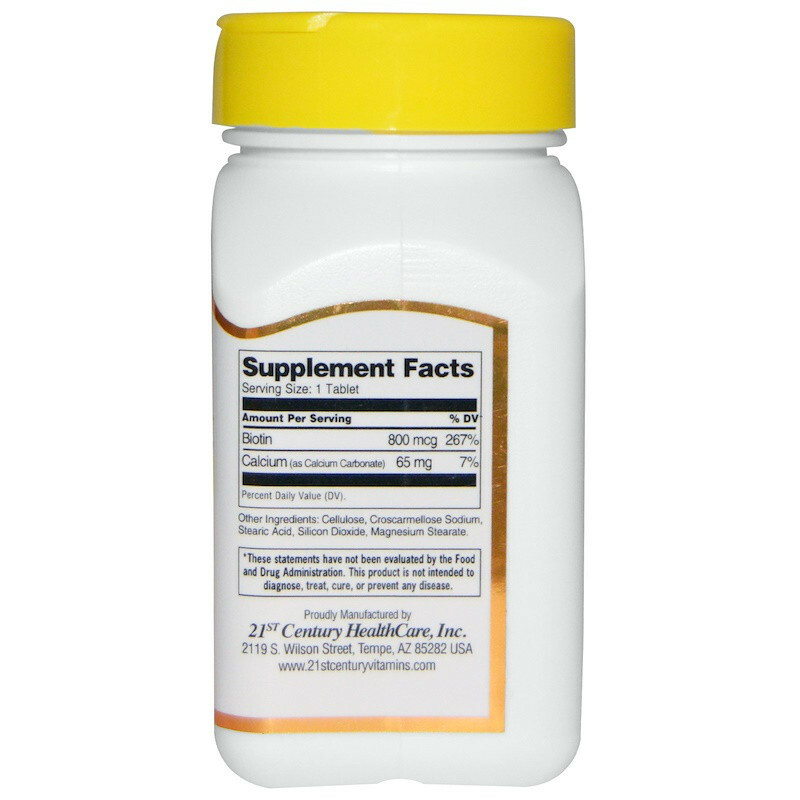 As a vitamin supplement, adults take one (1) tablet daily with any meal or as directed by a healthcare provider. Do not exceed recommended dosage. Individual results may vary. Cellulose, maltodextrin, croscarmellose sodium, stearic acid. 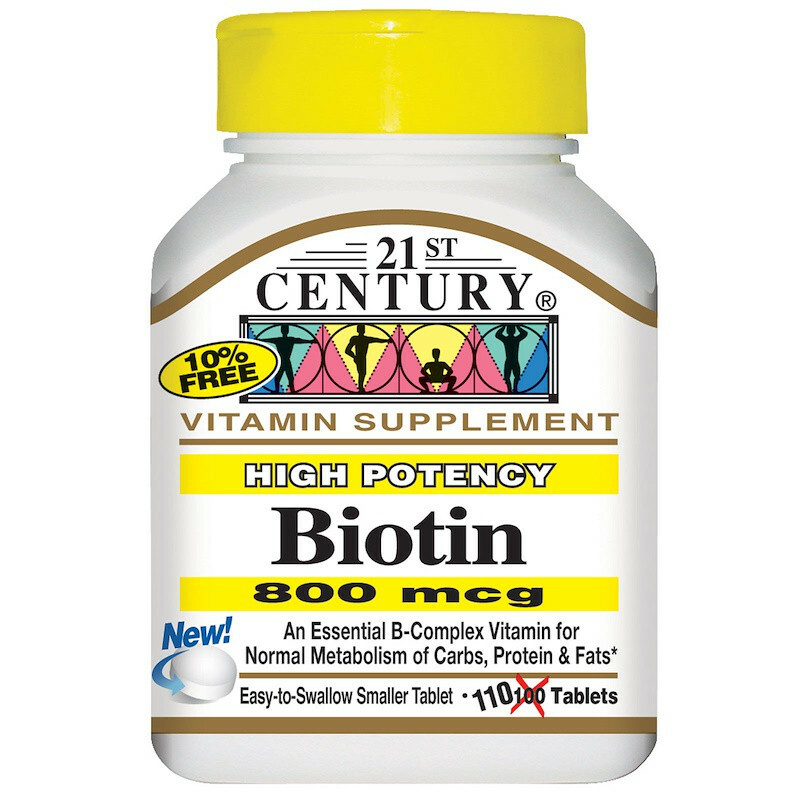 Contains <2% of: Magnesium stearate, silicon dioxide. Consult a healthcare provider prior to use if pregnant, nursing, on medications, have a medical condition or are planning a medical procedure. Stop use and contact a physician if adverse reactions occur.